Possible 2020 Democratic presidential contender Eric Holder said on Twitter Tuesday that he supports a plan to create “real democracy” by doing away with the Electoral College’s process. His tweet included a link to a story from The Hill about Democratic Colorado Gov. Jared Polis’s intention to sign a “bill aimed at bypassing Electoral College.” Holder has said he’ll decide in March whether to seek the 2020 Democratic presidential nomination, reported NBC News. 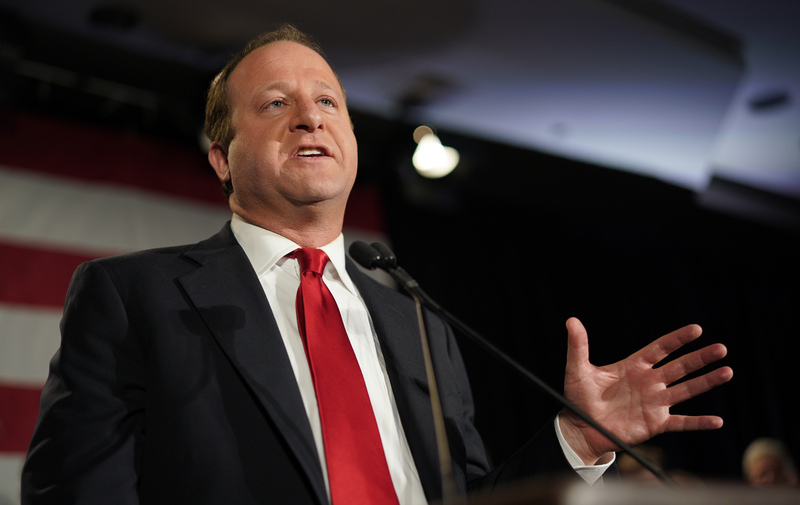 If Polis’s plan goes through, Colorado will become the twelfth state to become part of the national popular vote interstate compact, according to The Hill.